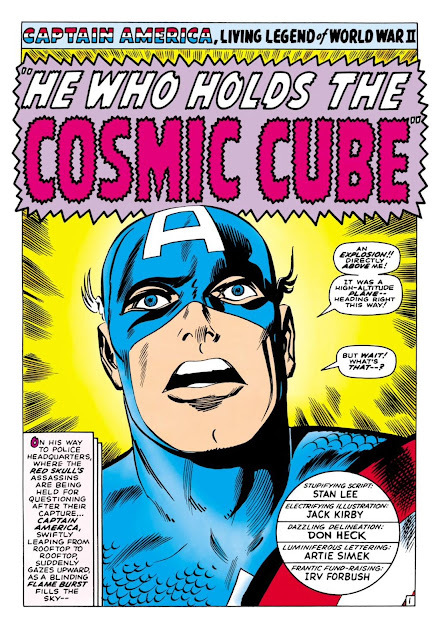 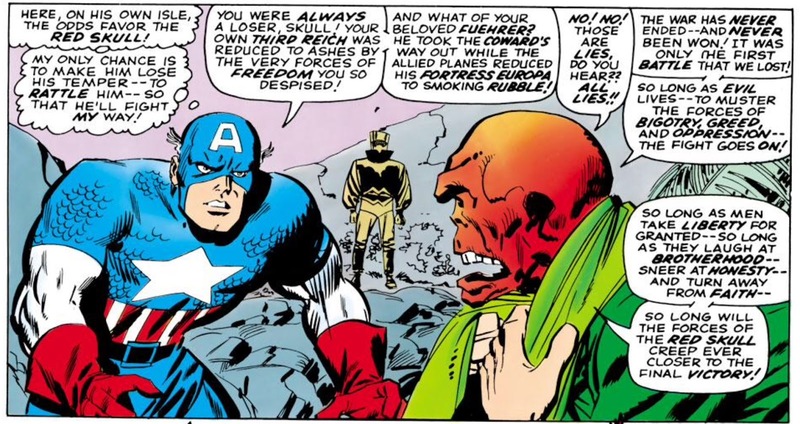 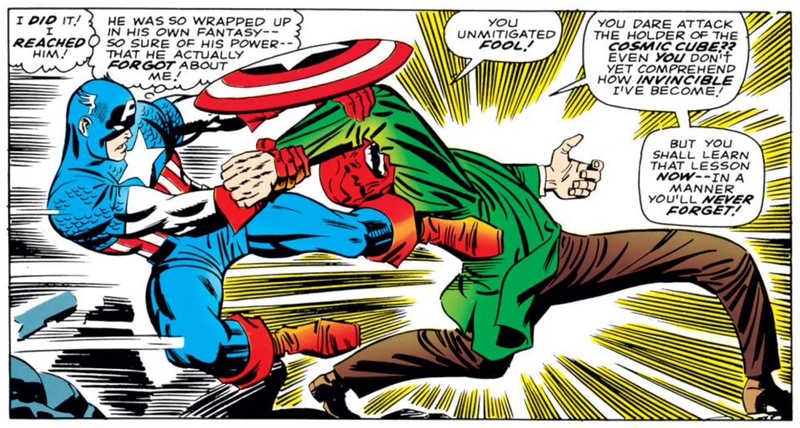 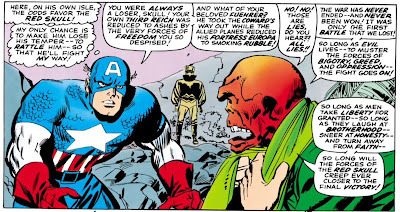 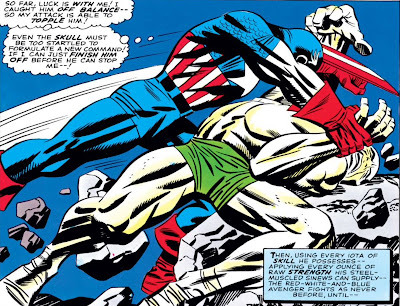 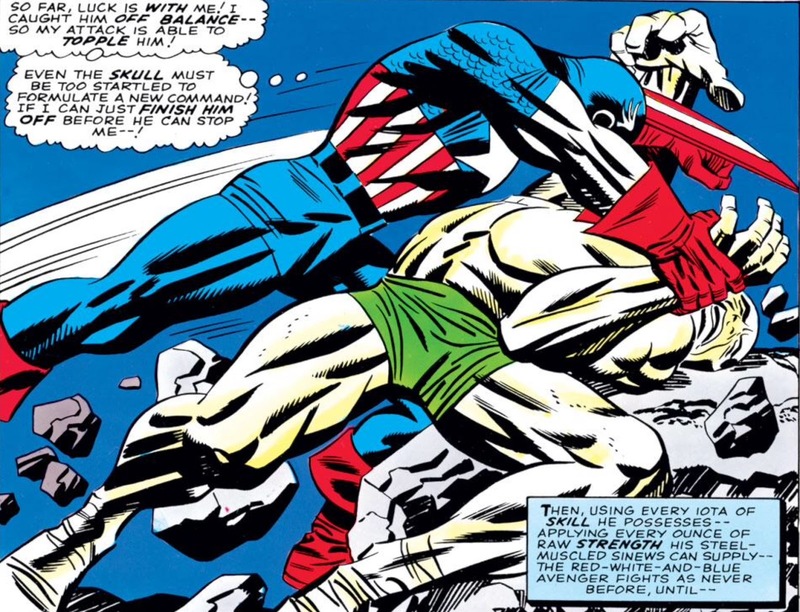 Angus soldiers along through Captain America month with Tales of Suspense #80 "He Who Holds the Cosmic Cube!" 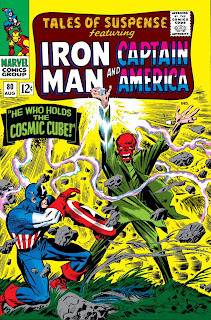 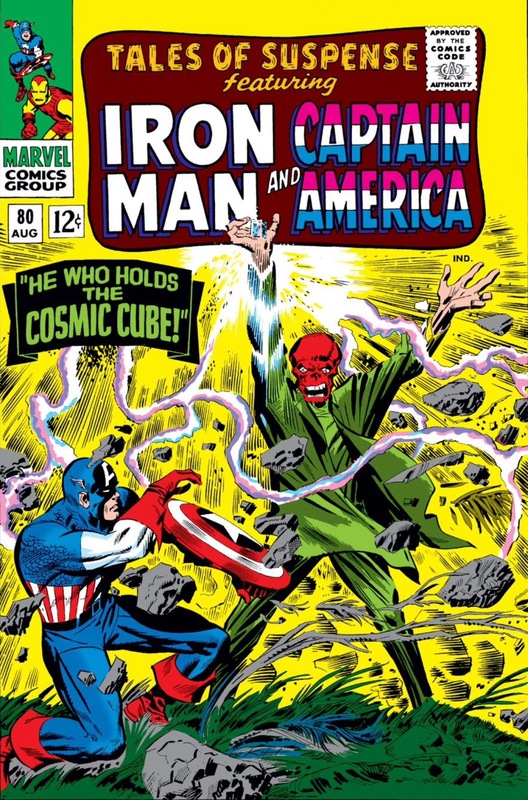 & #81 "The Red Skull Supreme!”. We are celebrating and eagerly anticipating Cap's MCU finale in Avengers: Endgame on April 26th. 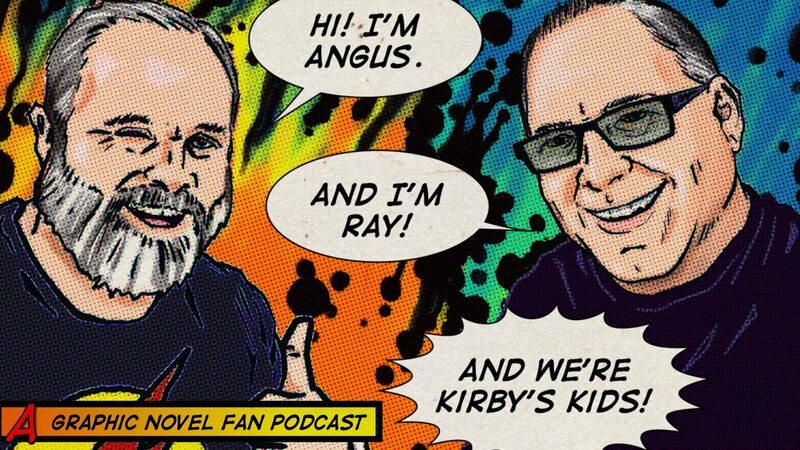 Each month in 2019 Angus will be doing one shots of key issues from a single comic book character. 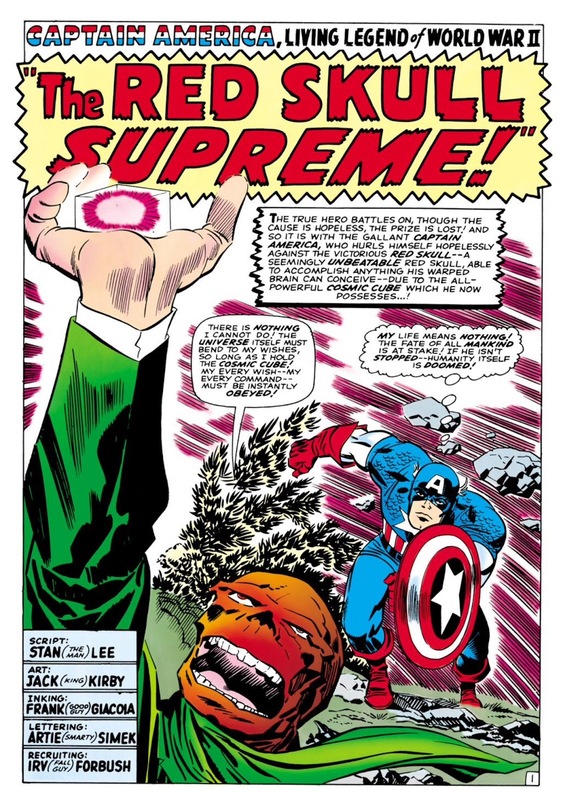 We’d love to hear which characters you would like featured and which specific single issues profiled for the remaining months of 2019! 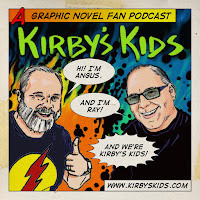 Please drop us a message on the anchor app or send us an mp3 or email to kirbyskidspodcast@gmail.com.